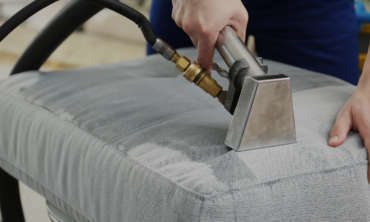 Services – Exclusive Cleaning Services Inc.
Our cleaning products are nontoxic and hypoallergenic. 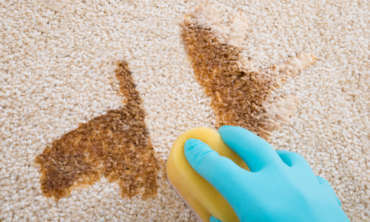 We use the latest cleaning solutions with new updated machinery to guarantee your satisfaction. 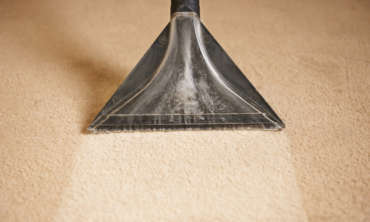 Your Carpet and Upholstery will stay clean for a longer period as there is no residue left behind. 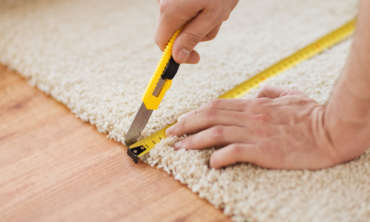 Our professional tools are used to take out tough stains on stairs and risers. 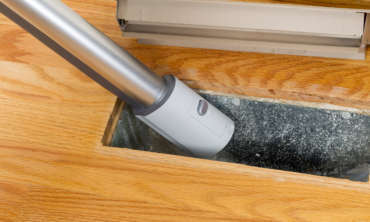 The tools are specifically designed to reach tough corners that a regular vacuum would not be able to clean as efficiently. 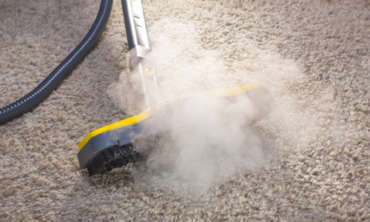 We use powerful truck mounted Vacuums to remove dust and contaminants throughout your ducts. We work our way through the supply and demand air ducts as well as the registers and diffusers in each room including return air vents allowing you to maintain a hygienic home. 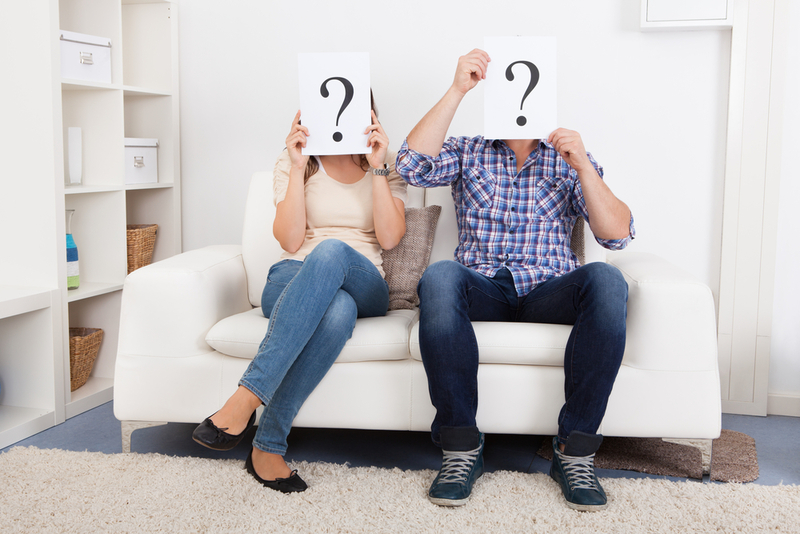 Your heating and cooling system is the lungs of your home, LETS KEEP THEM CLEAN!!! !